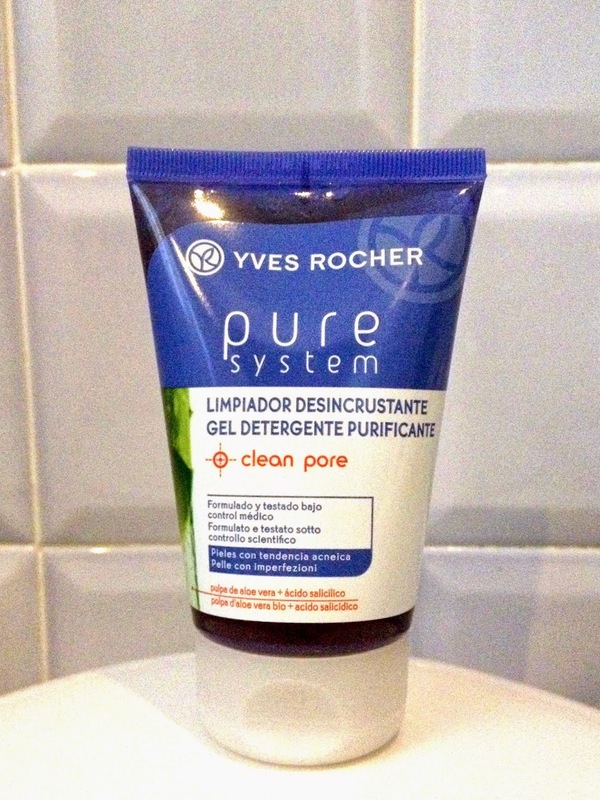 I love Yves Rocher products. I am tempted to buy that exfoliator from Bioderma. Great post as always, Gyudy! Hey Gyudy, thanks for sharing! I don't do that much "extra" in terms of skincare. I use a chemical peel once every week/10 days, and a mud mask at about the same frequency (not on the same day of course). 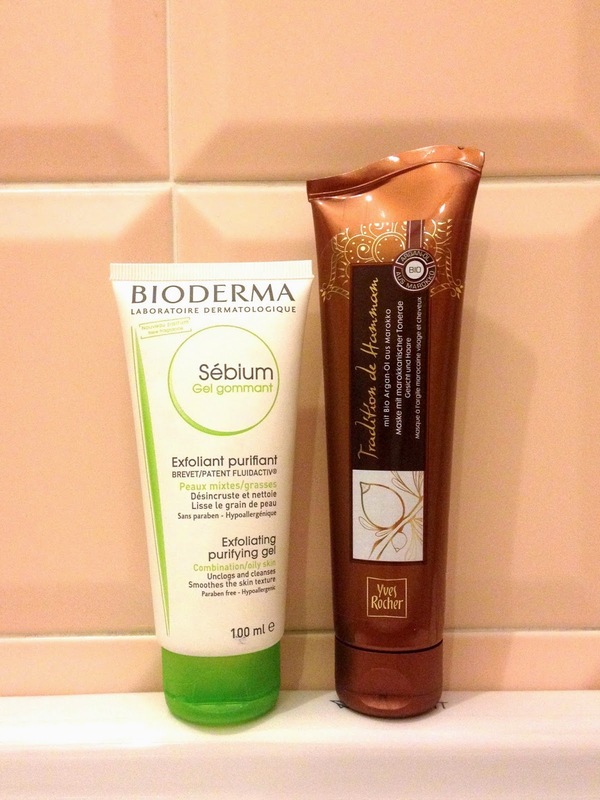 Have you tried other stuff from Bioderma Sebium? I love the Pore Refiner! 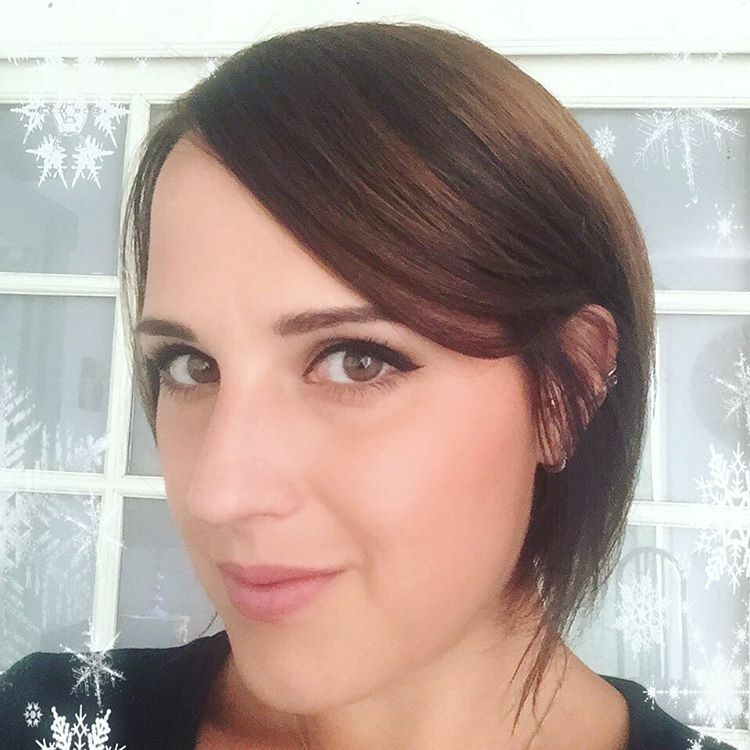 I use it as a mattifying primer/moisturizer 2-in-1! I've just got myself into Bioderma skin care, I'm not keen on their micellar water but the other bits seem so good. I get really lazy with cleansing too! Have to get into a proper routine to keep at it but any slight difference and I get lazy again haha can't be helped.